3D printing in UAE offers up all sorts of fantastic opportunities. 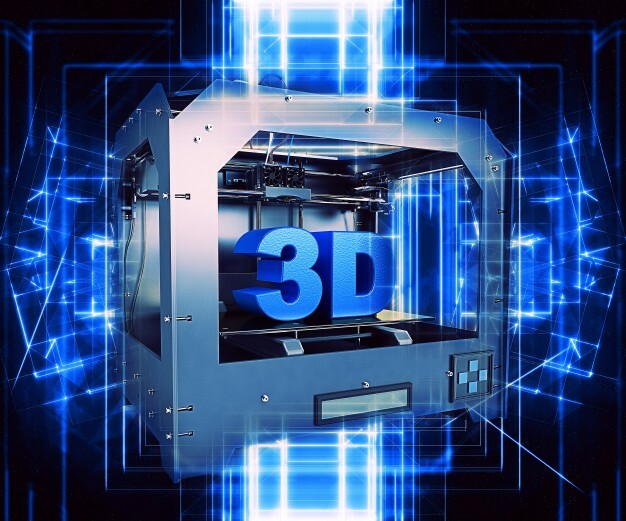 As one of the continually emerging and advancing technologies, alongside the likes of mobile internet and cloud storage, 3D printers can be used in all sorts of creative ways – both for business and pleasure. But when it comes to your marketing, why not both? When you end up at a conference, you'll have seen it all before – carrier bags, pens, USB sticks that carry the names of every single business with an interest at that conference. When all of these organisations are approaching branding in the same way, then it's clear that ennui has set in at marketing departments around the world. How can you stand out by fitting in with the crowd? It's incompatible. But what if you had the ability to produce standout items and freebies – unique items – that no other marketing department would even think of using? Would you use that ability? Well, you can do just that by utilising 3D printing. Using 3D printing UAE wide could really help you create an impact by allowing you to produce iconic marketing products that send the messages to potential and existing clients that a free USB stick just can't communicate. Or perhaps you want to show models that represent your business and all that it offers on your exhibition stall? Design it, send it to a 3D printer and voilà! You've got a product printed in whatever material you want – no need for costly mass manufacturing channels. So if the tedium of traditional marketing is boring you – and your clients – it's time to stand out from the crowd again. At 3DVinci Creations, our printers can help you do just that. We offer 3D printing in UAE and across the GCC. To find out more, simply head to http://www.3dvincicreations.com/.